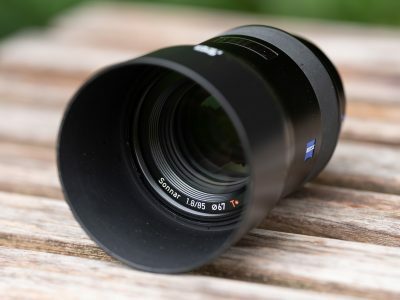 The Zeiss Batis 85mm f1.8 is a short telephoto prime lens for Sony’s e-mount mirrorless cameras. 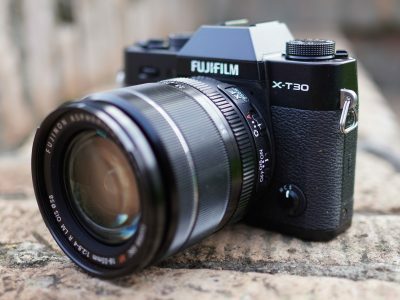 It’s a perfect lens for portraits, weddings or events whether mounted on a full-frame or a cropped body and includes optical stabilisation. 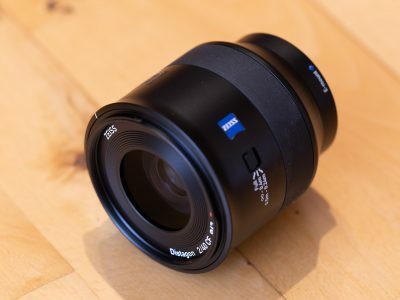 Find out how it compares to Sony’s 85mm lenses in Thomas’s review! 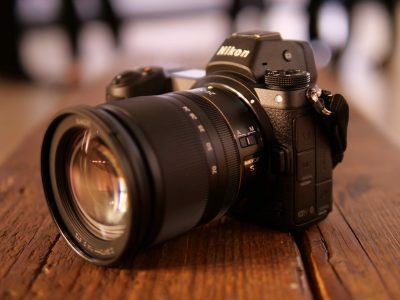 The Nikon Z7 is a high-end full-frame mirrorless camera aimed at enthusiasts and professionals, featuring 45 Megapixels, built-in stabilisation, 493 embedded AF points and 9fps burst shooting. 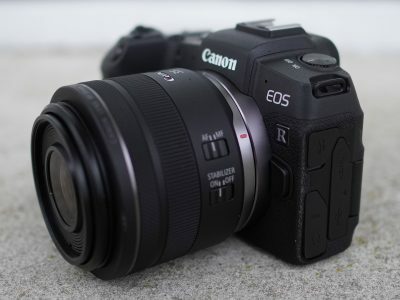 Find out if it's right for you in my in-depth review and video demo! 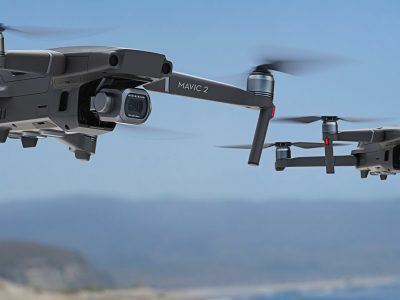 The DJI Mavic 2 is a mid-range drone available in two versions with different cameras: the Zoom has a 2x optical zoom and 1/2.3in sensor, and the Pro has a fixed lens but a larger 1in sensor for a slightly higher price. 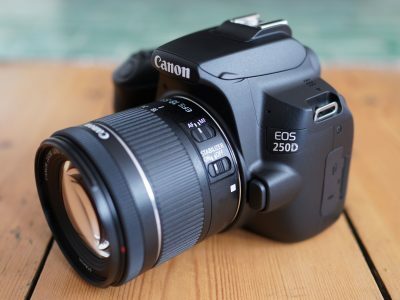 Find out if these are the drones you're looking for in Adam's review! 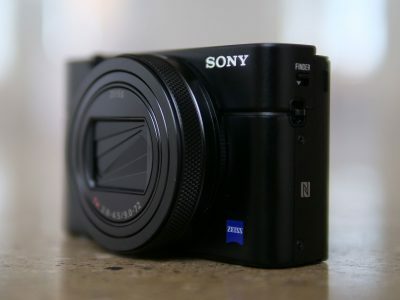 The Sony RX100 VI is a high-end compact aimed at enthusiasts. 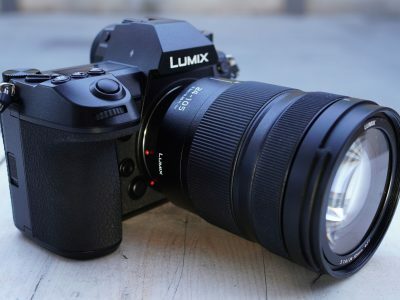 It takes the earlier Mark V with its 20 MP sensor, EVF, confident focusing and 4k video, but squeezes a longer 24-200mm range into essentially the same body. 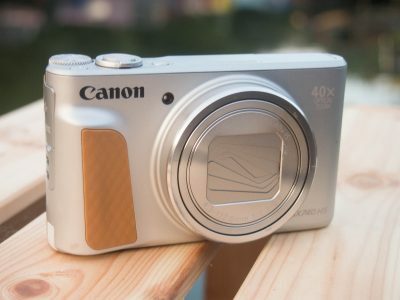 Find out why it's one of the best pocket travel cameras in my final review! 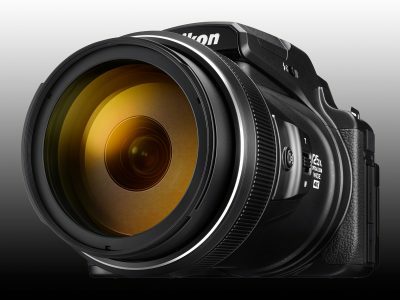 The Nikon COOLPIX P1000 is a DSLR-styled super-zoom camera with a massive 125x range, taking it from an equivalent of 24-3000mm. 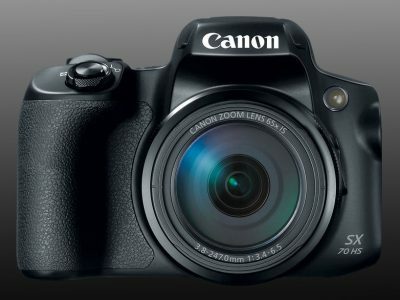 The P1000 has a 16 Megapixel sensor, can film 4k video and has a built-in OLED viewfinder and fully-articulated screen. 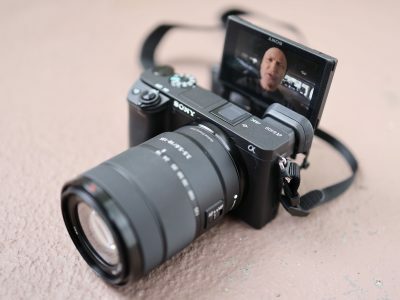 Check out Ken's review! 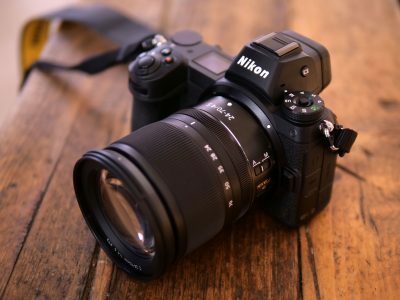 The Nikon Z6 is a full-frame mirrorless camera aimed at enthusiasts, featuring 24 Megapixels, built-in stabilisation, 273 embedded AF points and 12fps burst shooting. 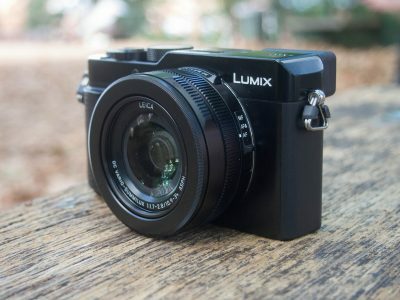 Check out my hands-on preview! The Phantom 4 Pro+ V2.0 is the latest version of DJI's hugely popular drone series aimed at enthusiasts. 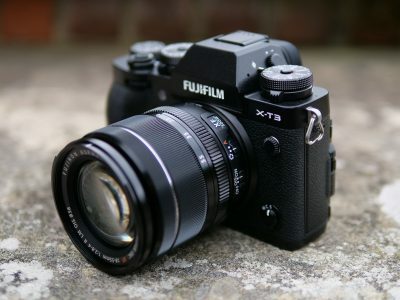 Equipped with a 1in sensor camera and an improved radio system, it's the best Phantom yet, but is it right for you? 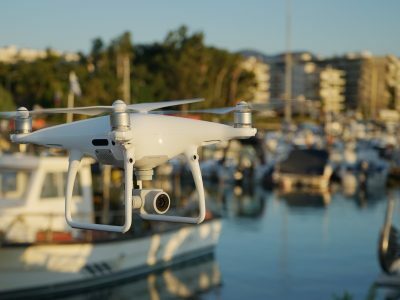 Adam finds out in his Phantom 4 Pro+ V2.0 review! 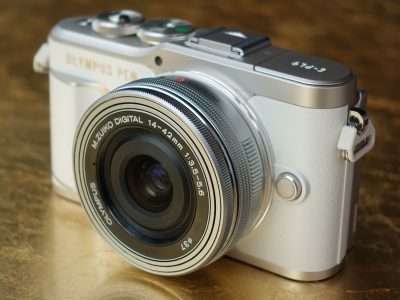 The Olympus PEN EPL9 is a stylish entry-level mirrorless camera aimed at bloggers or social photographers wanting to upgrade their smartphone photography. 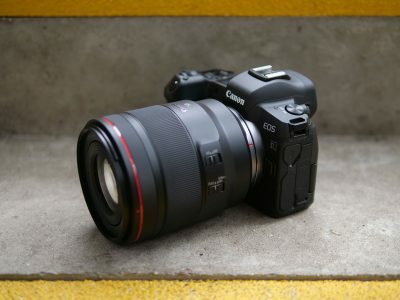 It features a 16 Megapixel Four Thirds sensor, 4k video, Bluetooth and Wifi. 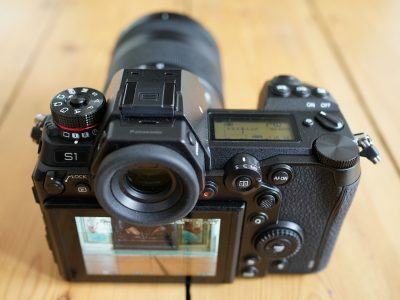 Find out if it's the best budget mirrorless in Ken's review! 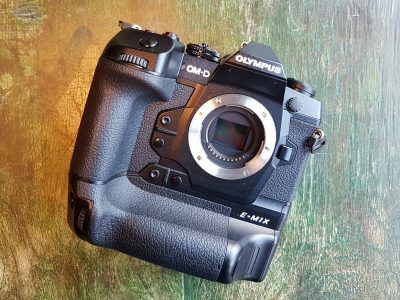 Looking for all my reviews at cameralabs? 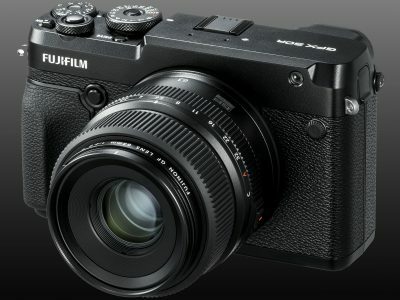 Here’s a complete list of my camera reviews, previews and samples pages, although some of the oldest are in the process of being added. 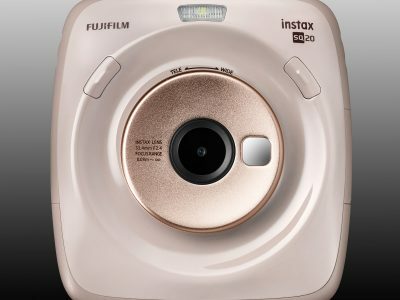 Don’t worry, you can still find them by using the search tool above. 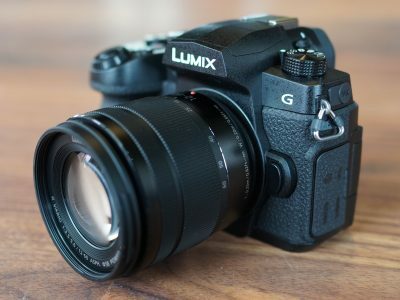 If you’re looking for my recommendations of the best cameras I’ve reviewed, head over to my best DSLR, best mirrorless camera, best point and shoot camera or best superzoom camera guides, or if you’re into lenses, check out my best Canon lenses, best Nikon lenses or best Micro Four Thirds lenses guides!